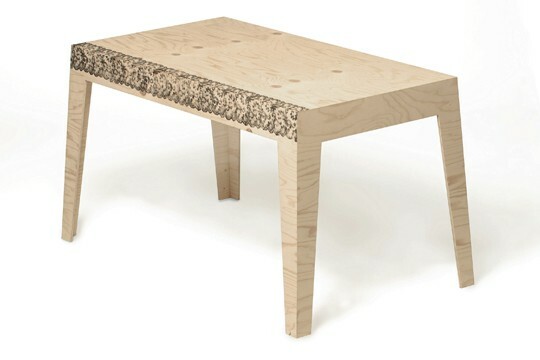 In 2007 LYNfabrikken sent 16 pieces of Danish design and craft to Vienna Austria. At the same time a lorry filled with Austrian design kurated by das möbel made its way to Aarhus. The reasson for this design-swop happend just a few months earlier. 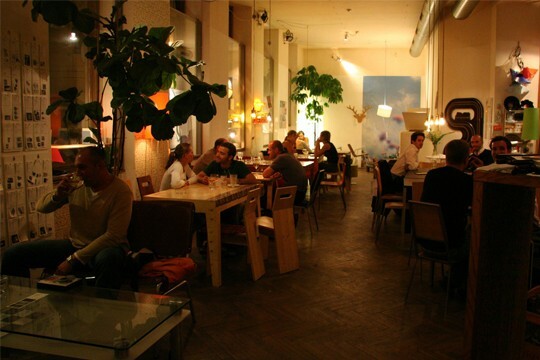 An Italian girl studying in Aarhus celebrated her birthday at LYNfabrikken and as she was paying the bill she said: “This place really reminds me of place in Vienna.” We got curious and checked out this “das möbel” and were overshelmed. Here was a place build on same principles as LYNfabrikken and with a common approach to combining a welcoming coffee shop with a high quality design shop. We knew nothing about Vienna or Austrian design, but just by visiting their website, we were so intrigued that we contacted the people behind das möbel and arranged to meet in Vienna two months later. 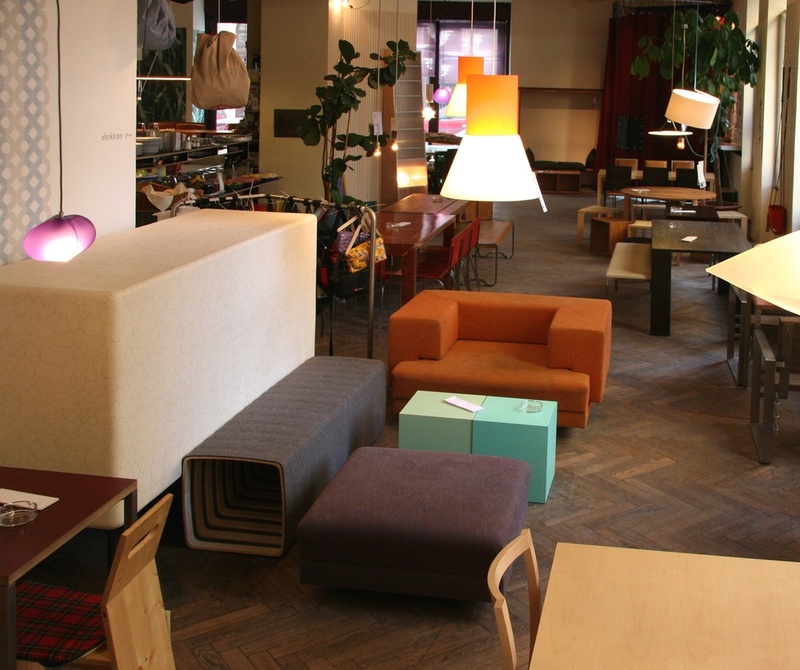 This visit led to the idea of exhibiting and selling a selection of Austrian design in LYNfabrikkens Café/Shop and and vice versa. The showcases were a great succes and led to years of collaboration and promotion of design. 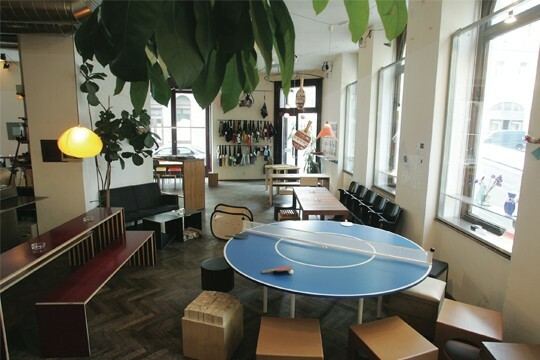 We often call this story the biginning of our Austrian Love Affair, because further down the line this case led to other great Austrian adventures for LYNfabrikken such as the furniture design YouMay and the design exhibition Fresh Air. Pictures from das möbel’s café and shop in Vienna featuring some of the Danish design we sent down there and a lot of the Austrian products that went on to inhabit LYNfabrikken. 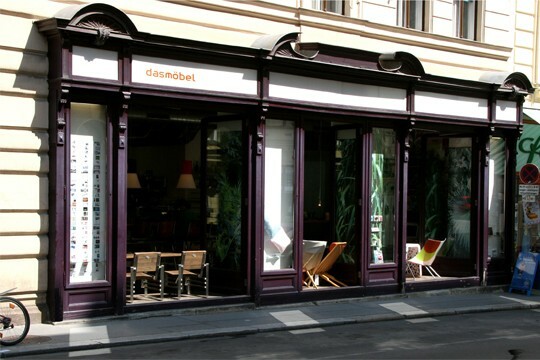 You can view more pictures from das möbel and get to know all about their brilliant concept and design on their website, and if you’re ever in Vienna remember to swing by their cosy café in Burggasse 10 and their design shop on Gumpendorferstraße 11. 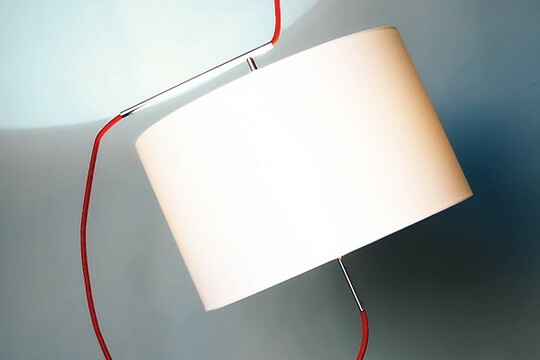 This array of creatively designed products was what das möbel and LYNfabrikken selected to represent the very best of Danish and Austrian design. Everything from chairs to wall paper were showcased and sold in both our shops. Even though the design exchange exhibitions were years ago and the concept of LYNfabrikken’s combined design shop and coffee shop has changed radically since then a lot of these modern Austrian design classics can still be found as a permanent and very important part of our meeting room, office hotel and coffee shop interior today.